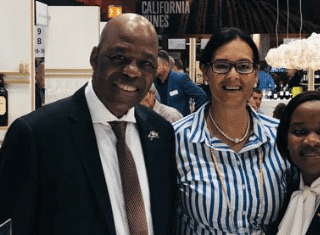 Using the latest augmented reality technology, Cathedral Cellar’s new wine labels now transform into real-life impressions of the winemaker, reporting from the impressive cellar where he makes this range of wines. 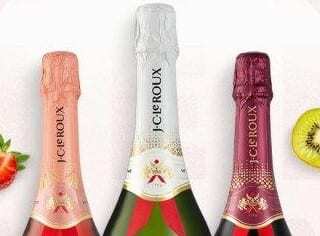 This is just another way this premium wine brand is finding innovative ways to share its rich storytelling heritage with wine enthusiasts. 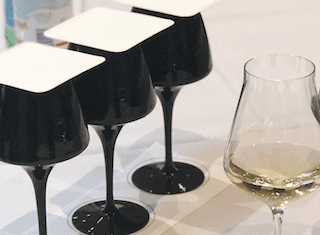 The wine brand’s creative wine label application was unveiled at the recently concluded Prowein in Germany, where wine buyers and journalists from across the world gathered to experience the best and latest from the world of wine. The technology, developed by label print and augmented reality experts, LABELinmotion by Vollherbst, allows consumers to scan Cathedral Cellar’s new labels using a dedicated app. By hovering their phones over the Cathedral Cellar labels, consumers can watch the winemaker appear on the label, from where he provides guided wine notes on each of the wines and shares the stories that inspired them. 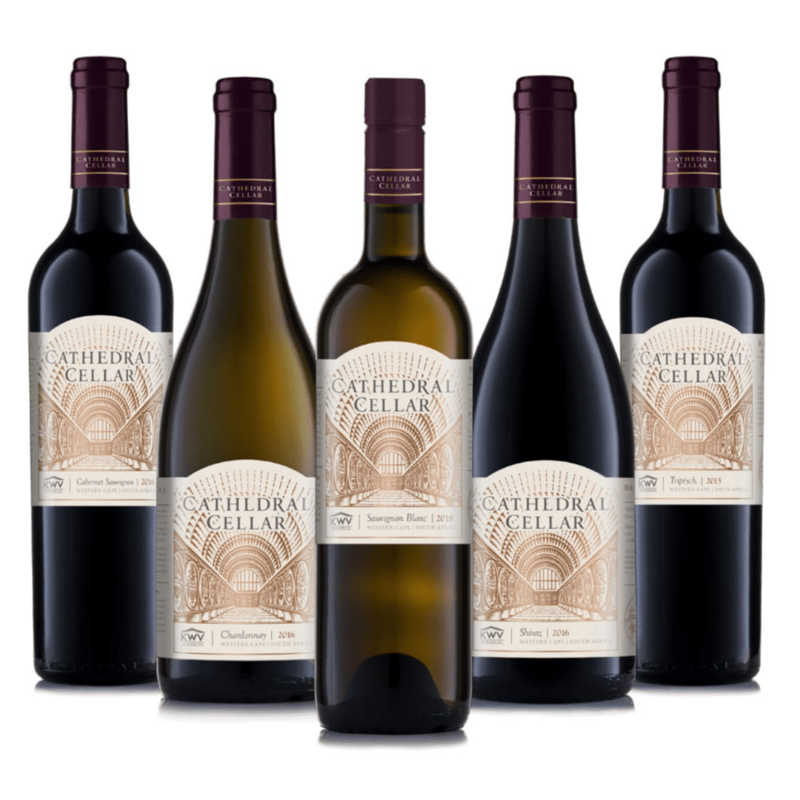 Cathedral Cellar is a premium wine portfolio by KWV and includes the Cathedral Cellar Cabernet Sauvignon, Cathedral Cellar Shiraz, Cathedral Cellar Triptych (a red blend), Cathedral Cellar Chardonnay and Cathedral Cellar Sauvignon Blanc. The new labels depict the Cathedral Cellar with beautiful copper line drawings. The labels also honour the cellar’s most impressive feature: its 32 ‘stukvats’ (barrels) which measure approximately 3 meters in circumference, some of which tell the stories of the South African wine industry with intricate carvings.